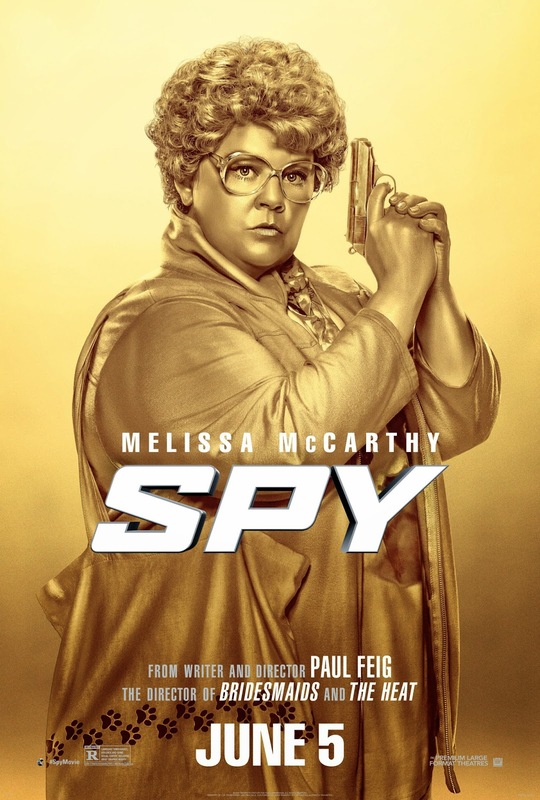 Film-Arcade.net: New Trailer and Teaser Poster for the Upcoming Paul Feig Action Comedy "Spy"
New Trailer and Teaser Poster for the Upcoming Paul Feig Action Comedy "Spy"
20th Century Fox recently released the official trailer for the upcoming action/comedy "Spy". The upcoming is the latest from director Paul Feig (Bridesmaids) and stars Melissa McCarthy, Jason Statham, Rose Byrne, Bobby Cannavale, Allison Janney, Curtis “50 Cent” Jackson, Miranda Hart, and Jude Law. "Spy" hits theaters on June 5th.